The eyes “enriched” with a generous layer of false eyelashes are really fascinating … remember of the stars like Marilyn Monroe, Audrey Hepburn, or Catherine Deneuve! 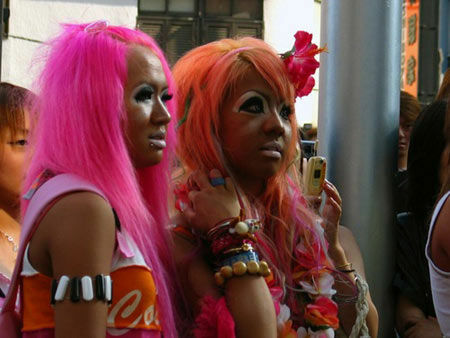 Once you try this coquetry is difficult then, return to your “basic” look, only with mascara. Luckily and difficult to apply false eyelashes, then you don’t have to stand for hours in front of the mirror to get the look of a deer. If you are not yet ready to wear a full set of false eyelashes, begins with a few lashes at BRIDGAT. They will boost your natural charm, and your lashes look longer and thicker. 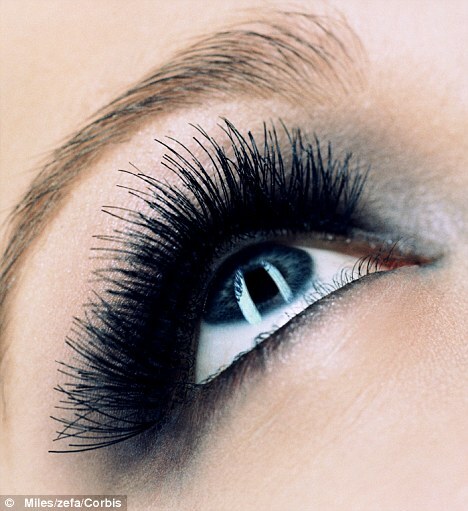 False eyelashes have more grip on the eyelids clean, before your make up with a cleansing milk not oily. Before gluing fake eyelashes mascara on your lashes and spend some then separate them with the help of one teases tooth. Put some glue on a piece of paper and with tweezers, grab the sprigs of eyelashes one by one and soften the tips of them in glue. 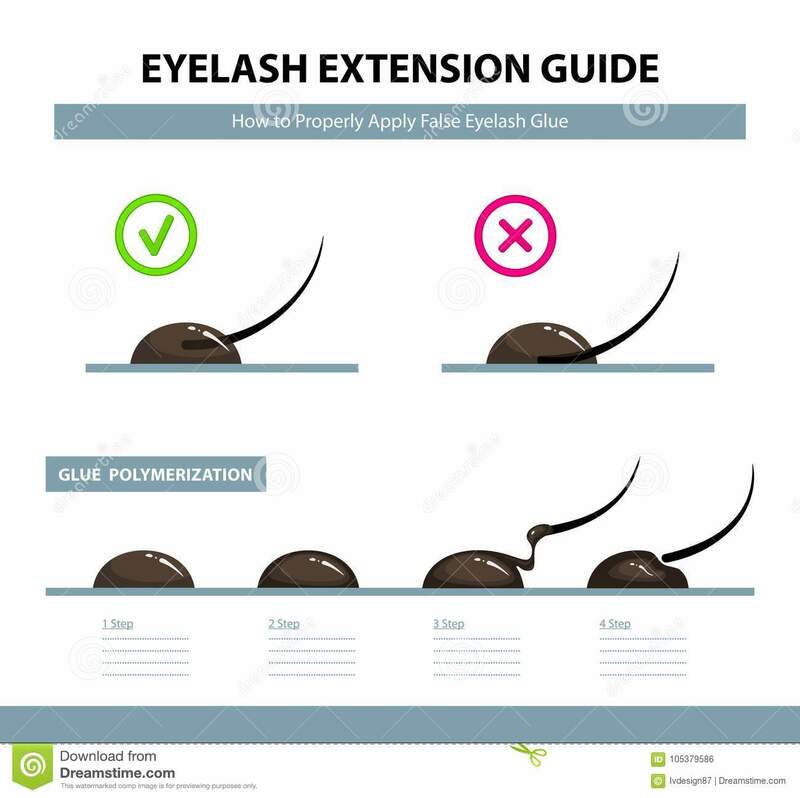 The glue dries in a few seconds, for this you have to do to put the sprig into your natural eyelashes and remain in this position for 5 seconds until you paste. Repeat the process with the other Tufts … how many you want. The difference will be visible even with four sprigs applied in outer corner of the eye. 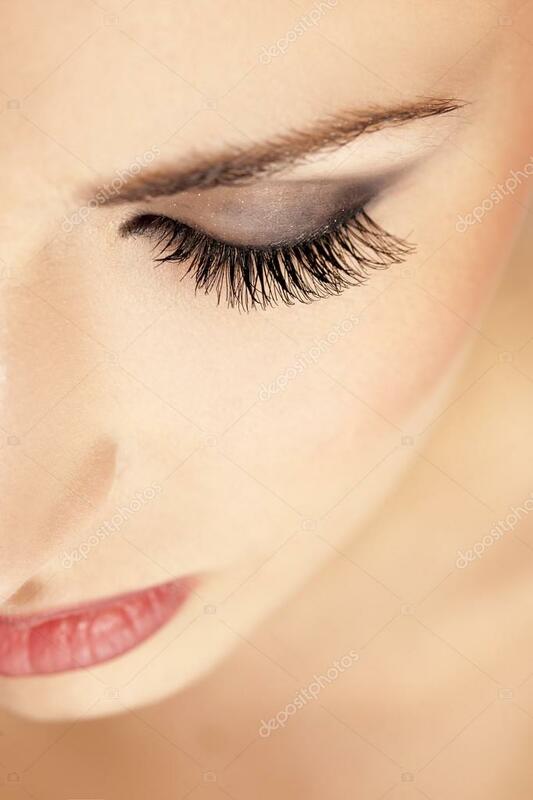 In the evening, whether you’re bored or not of your new lashes, you must resist the temptation to pull them … can you pull your natural eyelashes and even skin. 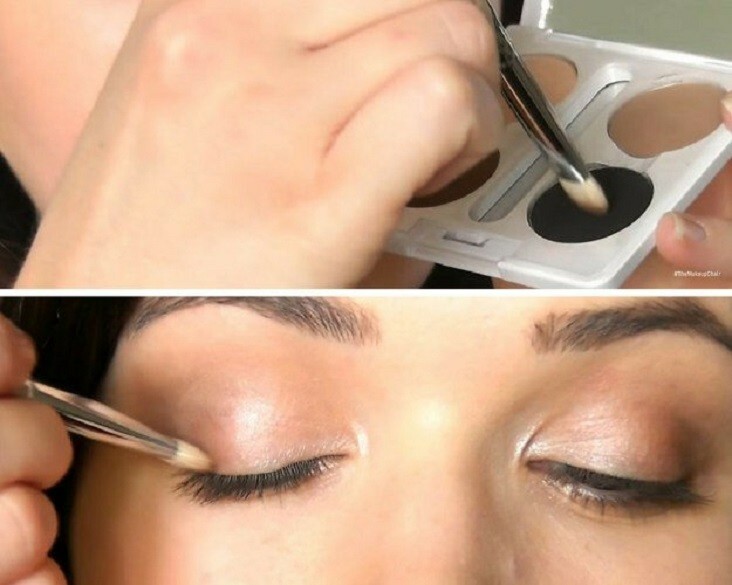 Soak a cotton pad in the solvent appropriate for sticker and remove the false eyelashes gradually. 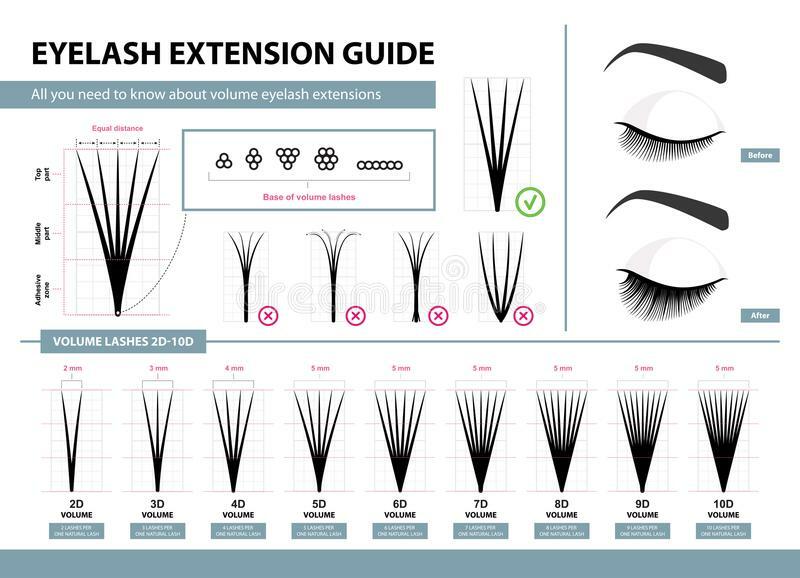 False eyelashes to “Strip” are very convincing if they are equal in length and thickness of your natural eyelashes. Take them out from the packing with the help of tweezers and accorciale based ale your eyelids, but do not forget to “measure” before. Wash an old eye DEFINER brush and glue the “painting” the base of the eyelashes. If the layer of glue and just, it will dry in two minutes, you don’t have much time for preparations. Start at the outer corner to the inside corner of the eye, and paste your lashes new exactly at the base of your natural lashes. 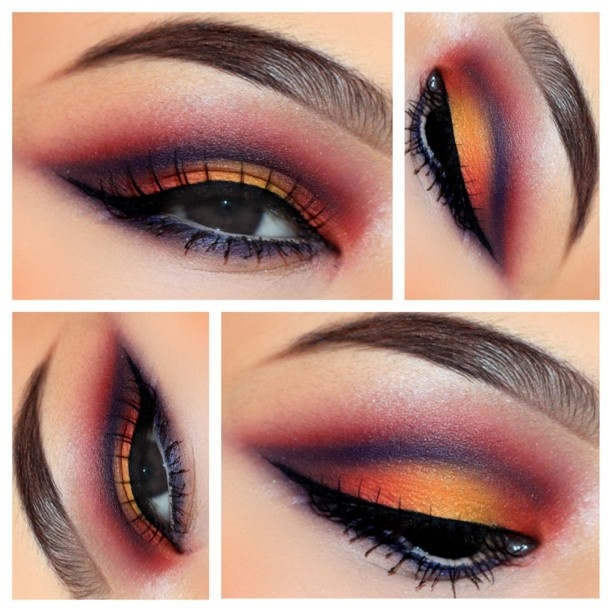 The alternative would be to cut a strip of false lashes in two pieces and paste them only at the outer corner of the eye. Eyelashes will survive a day … If “surrender” but, first, it means that your eyelids were oily. Other false eyelashes that no detach them so carefully with special solvent. 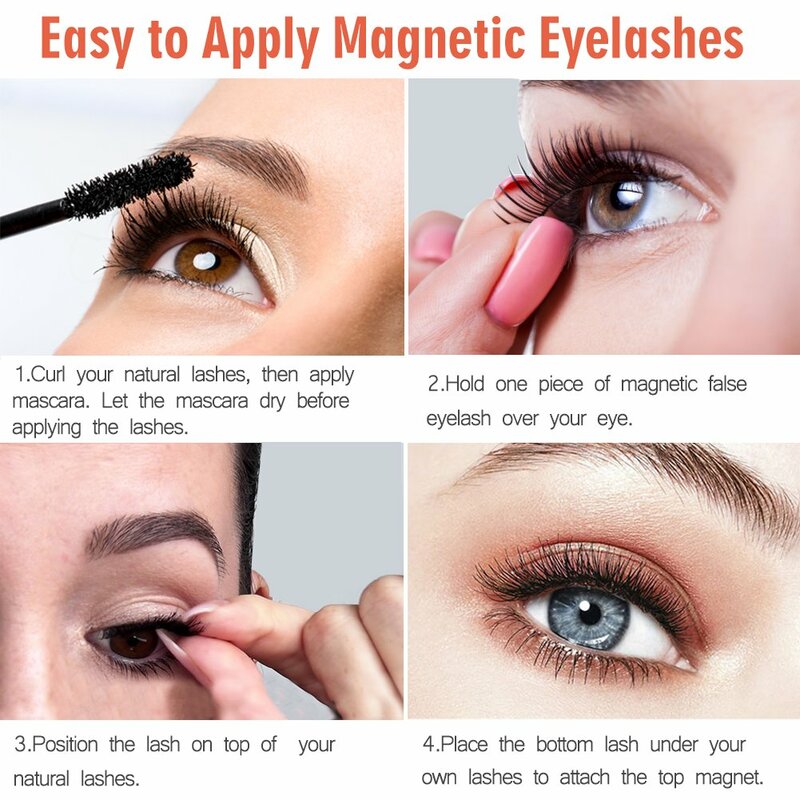 Once you’ve gotten the technique of application of false eyelashes, use this quality gained to experience when you go to a party or just to impress with his eyes. 3 test strips of EYELINERS for a look at the style 60 or apply a strip and then another half in the outer corner of the eyes. Eyes will be expressive and thrilling, like those of Brigitte Bardot. If you are an eccentric, you can try false eyelashes decorated with glitter and more strongly colored eyelashes strips.